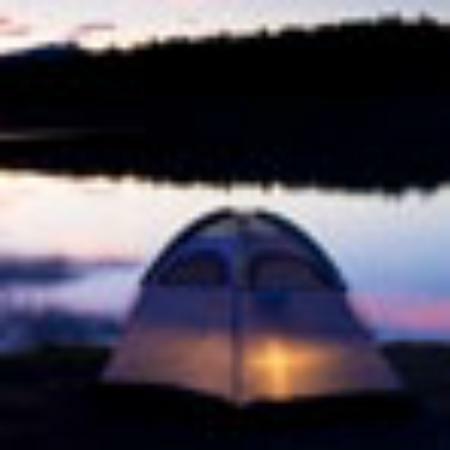 What is the popular tour package in the North of Vietnam? 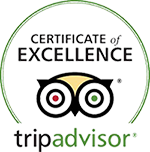 There are some popular tours such as in Ninh Binh (Hoa Lu, Tam Coc day tour; Bai Dinh pagoda, Trang An day tour), Sapa 2 days 1 night or Sapa 3 days 2 nights tour. Expecially, if you are interested in moutain conquering, you can consider Fansipan peack – over 3000m to sea level. 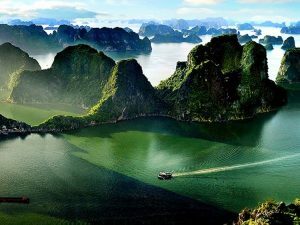 And certainly, Halong bay, a must see in Vietnam. 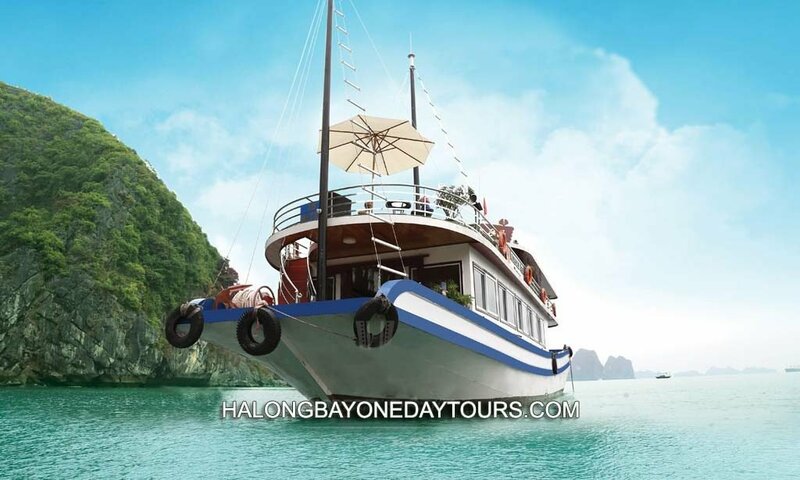 You can do Halong bay day tour, Halong bay 2 days 1 night onboard or Halong bay 3 days 2 nights onboard. On travelling to the North of Vietnam, people usually take flight to Noi Bai, Hanoi airport or Cat Bi, Hai Phong airport. 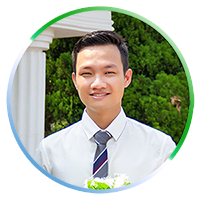 The package should be: Hai Phong airport arrival => Halong bay => Hanoi =>Sapa =>Ninh Binh => Hanoi. Or Hanoi arrival => Ninh Binh => Hanoi => Sapa => Hanoi => Halong bay => Hai Phong. If you would like to discuss with us about planning, please feel free to contact us sales@vietnamexplorers.com or WhatsApp, iMessage: +84975200357 or open Live chat at right-bottom cornor!